derick is using Smore newsletters to spread the word online. 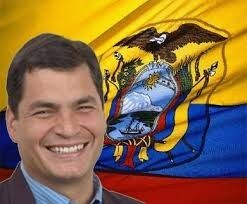 Ecuador has a free enterprise economy and a democracy. Ecuador has many kinds of food. They have different beef fish chicken dishes with a special rice served with it. They prepare fresh vegetables ans soups. 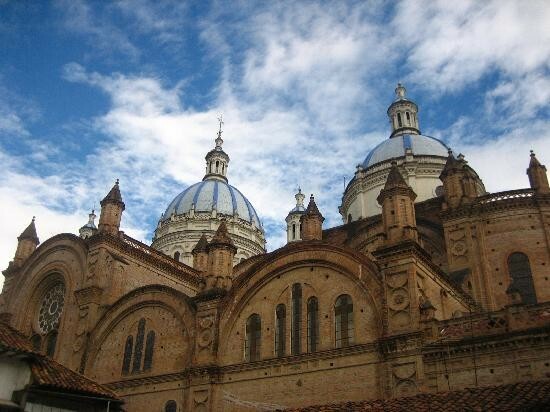 Many people travel to Ecuador from all over the world to see the rich and diverse culture. 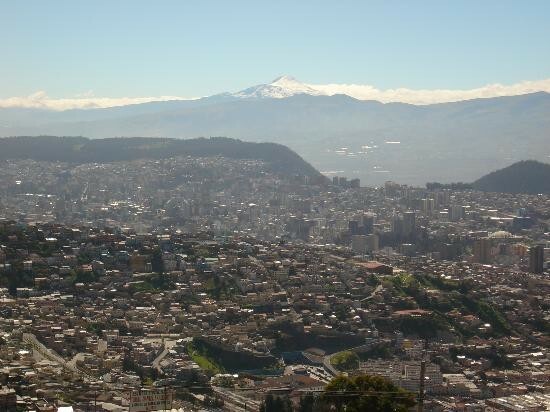 They go to the country's capitol Quito. They do white water rafting down the great river and many more. 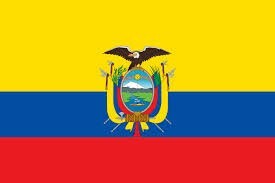 In Ecuador today they are famous for their marimba music and many music and dance festivals.They have parties and rodeos year round the culture isn't just one it is a mix oh Spanish and Incan.